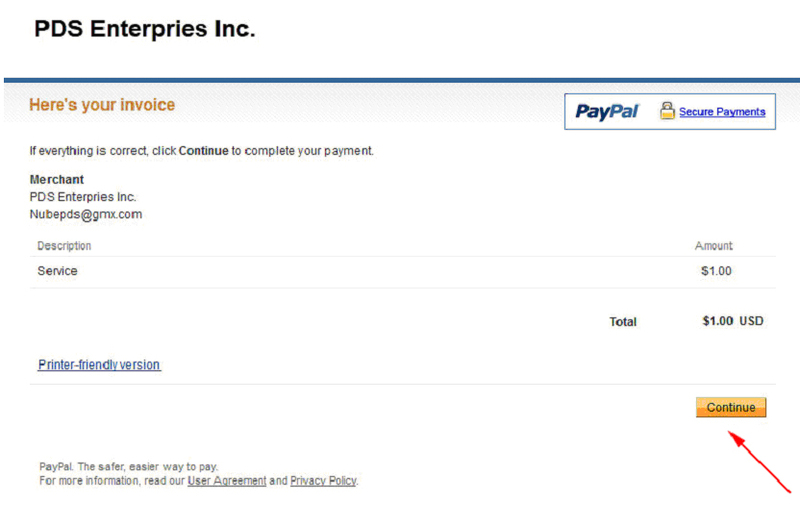 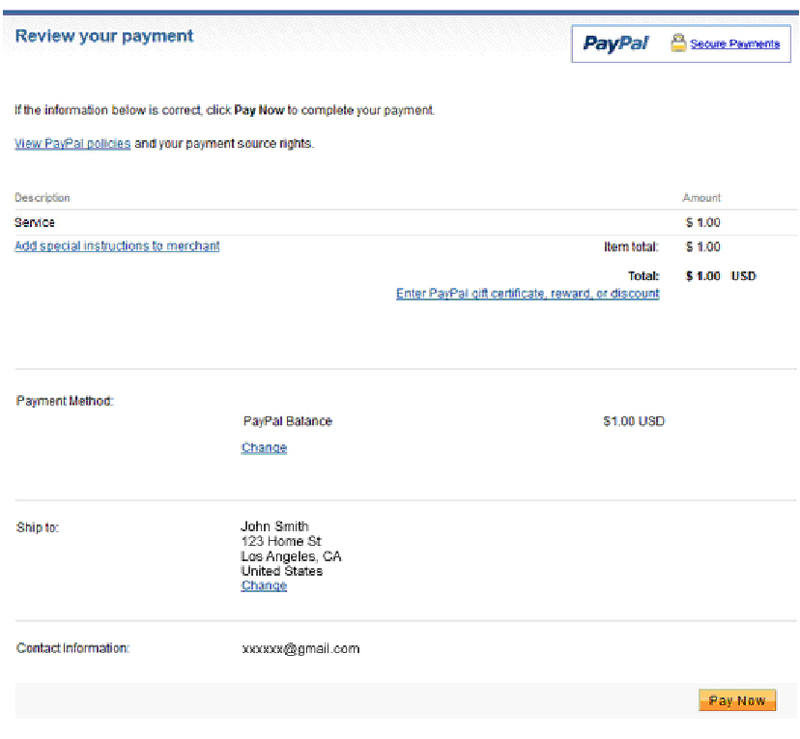 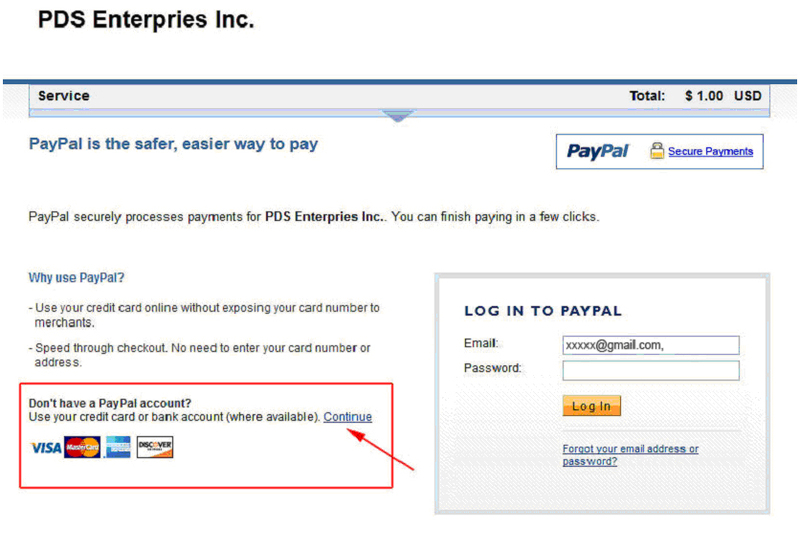 Step 1: Send us the email address you normally use, so we can send an invoice request to it via PayPal. 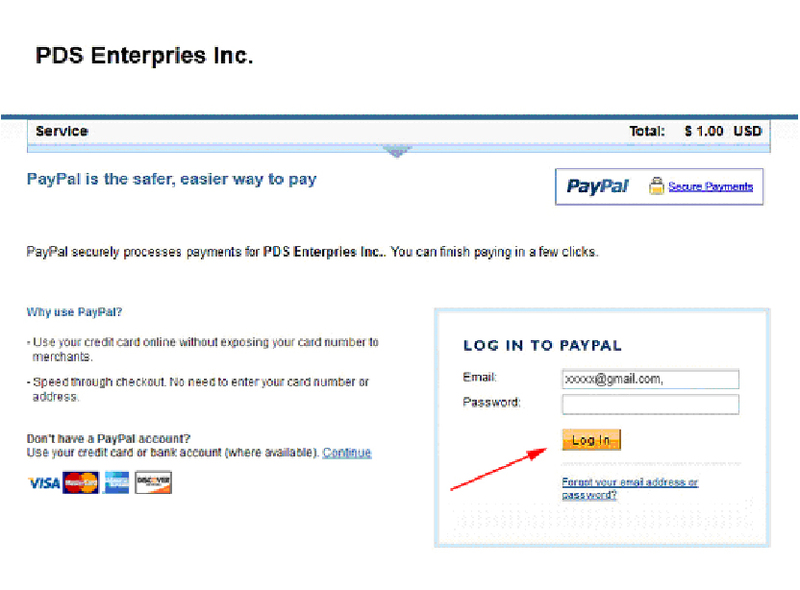 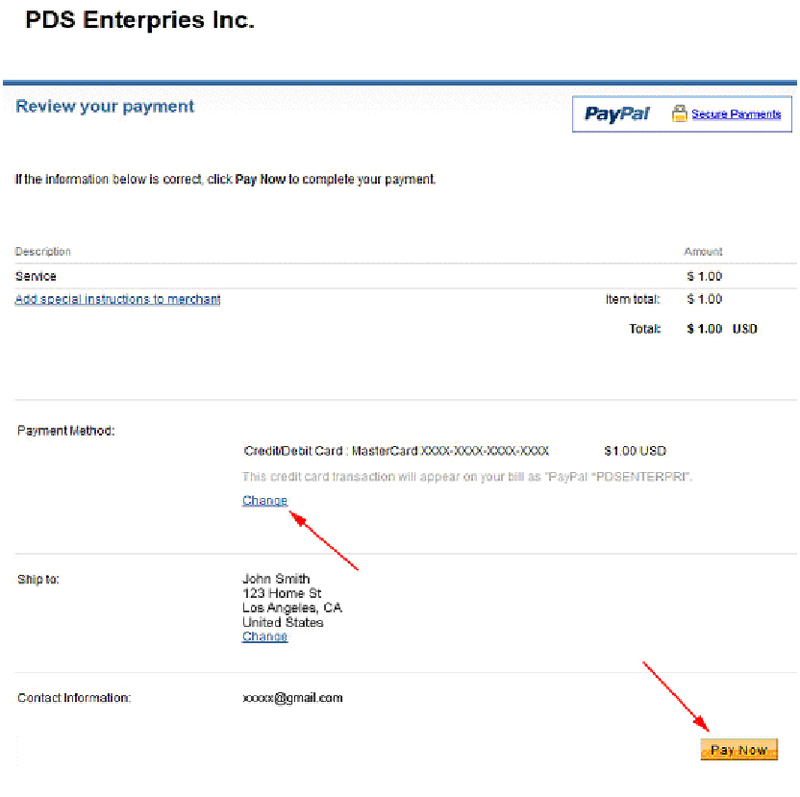 Step 2: Look for the billing request email from PayPal for PDS Enterprise Inc, and click "Pay Now"
Step 4: Sign in to your account. 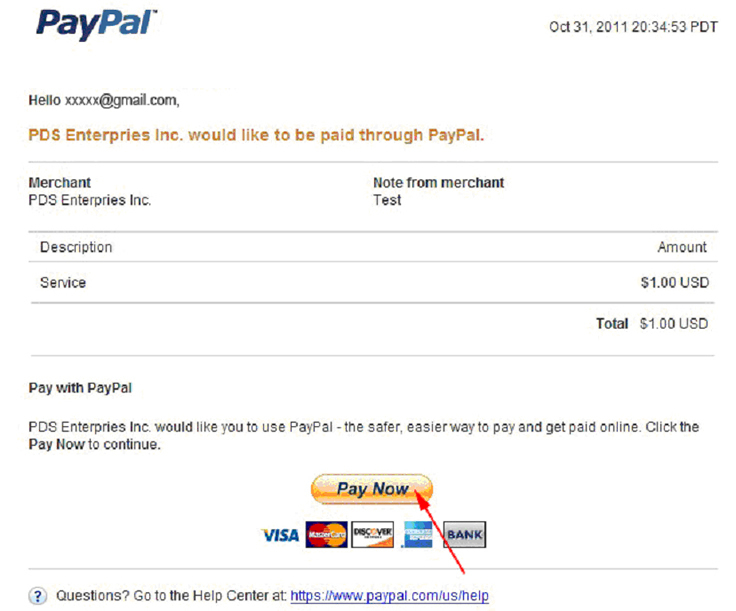 "Pay Now" button when all information is correct. 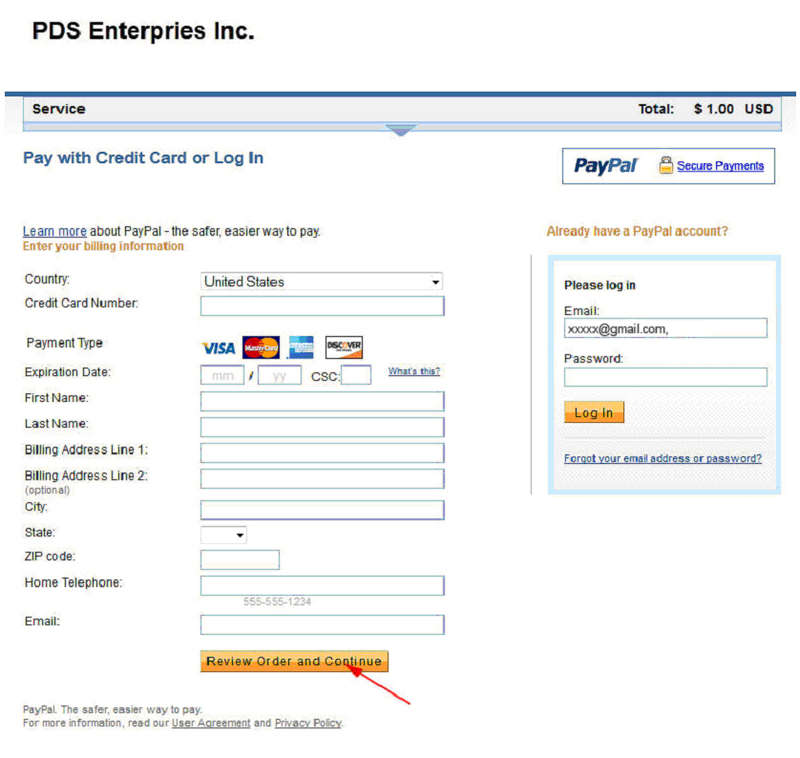 Step 5: Fill in your credit card information and click the button "Review Order and Continue"